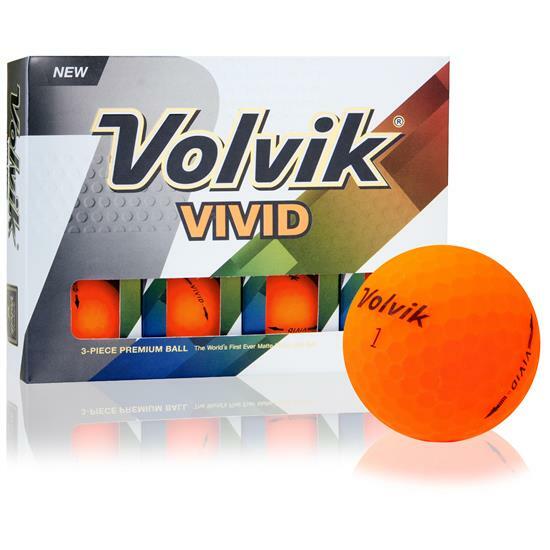 The Volvik Vivid Matte Orange Golf Balls are ideal for golfers looking to improve distance with high visibility. 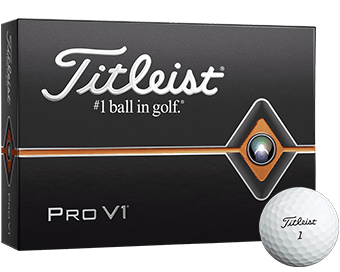 Equipped with a striking, high visibility Vivid matte finish, these golf balls are specifically engineered to enhance distance and accuracy. 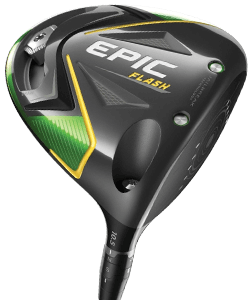 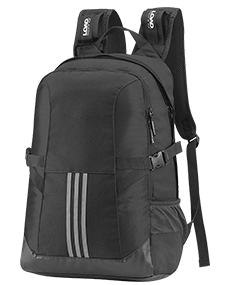 For more distance, the inner core is now larger to boost compression for golfers with swing speeds in the range of 70-90 mph. 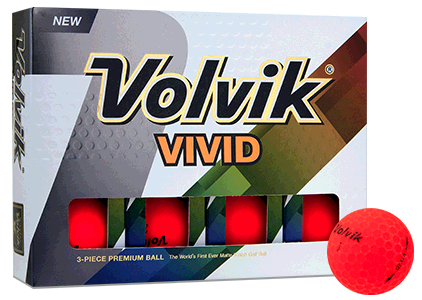 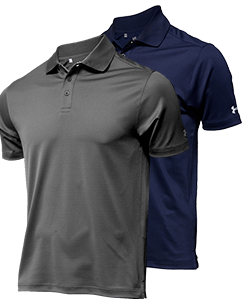 For a soft feel and sound, the Volvik Vivid Matte features an elastic outer layer that provides accuracy and control around the green. 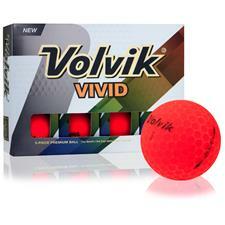 The SF Matte coating maximizes aerodynamic consistency for a stable ball flight with a high trajectory. 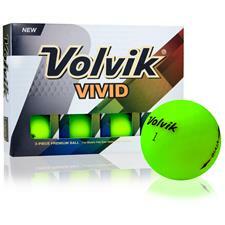 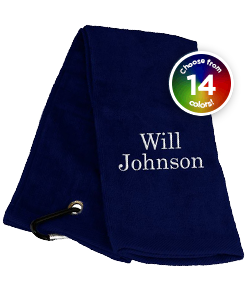 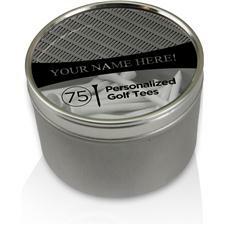 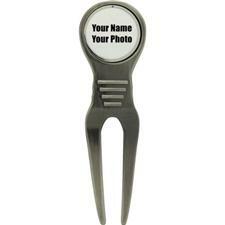 The bright and vivid colors increase focus at address and ensure you will never lose track of your ball. 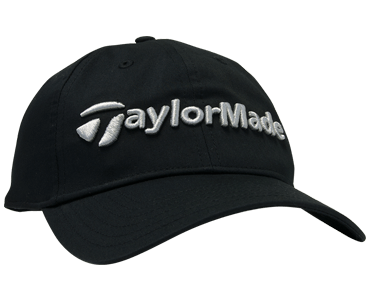 I'm in my sixties and can see this ball some distance.The most visible in high grass and leaves.